B&R Travel Sdn Bhd is a travel agency that provides Muslim and halal travel packages. Our office is located in Jalan Ampang, Kuala Lumpur (KL), Malaysia. 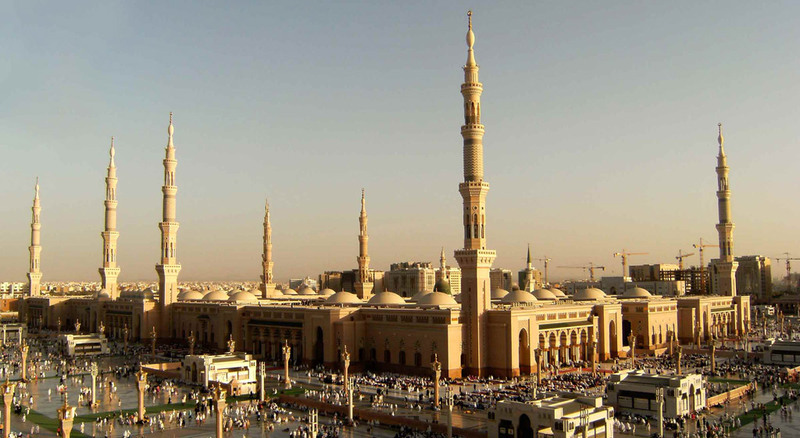 We are specialize in Saudi Arabia VISA application and Umrah package (inbound/outbound). We provide comprehensive of services such as reservation & ticketing for all airlines, worldwide hotel reservation, organise meeting, incentive, convention, event & exhibition, coach, car rental, airport transfer, limo service, insurance service, etc. B&R Travel Sdn Bhd offers afforable muslim and halal travel packages for all Muslims to visit the major Muslim country around the world. We also have a team of well trained officer to provide excellent quality service for customer satisfaction. B&R Travel Sdn Bhd not only promise the best prices but also offer the best of services for customers. Contact us now for more information.